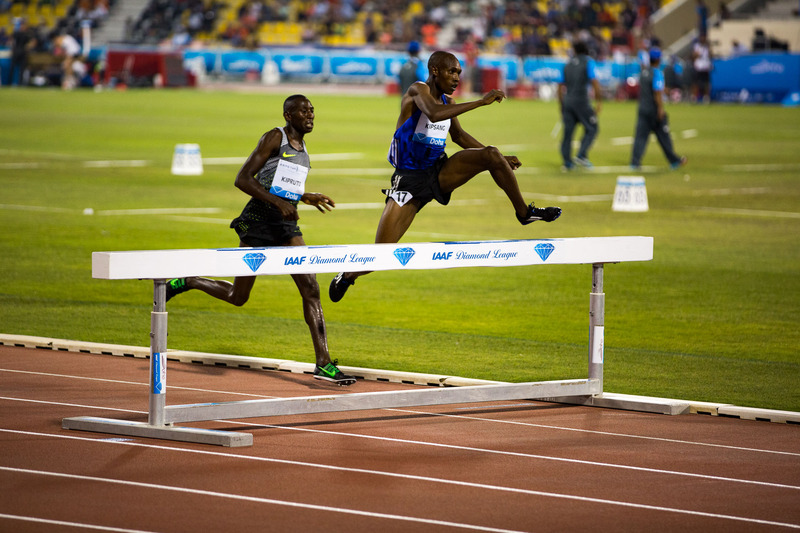 DOHA, QATAR (May 6, 2016) — The first track meet on the IAAF Diamond League schedule took place in Doha this evening. 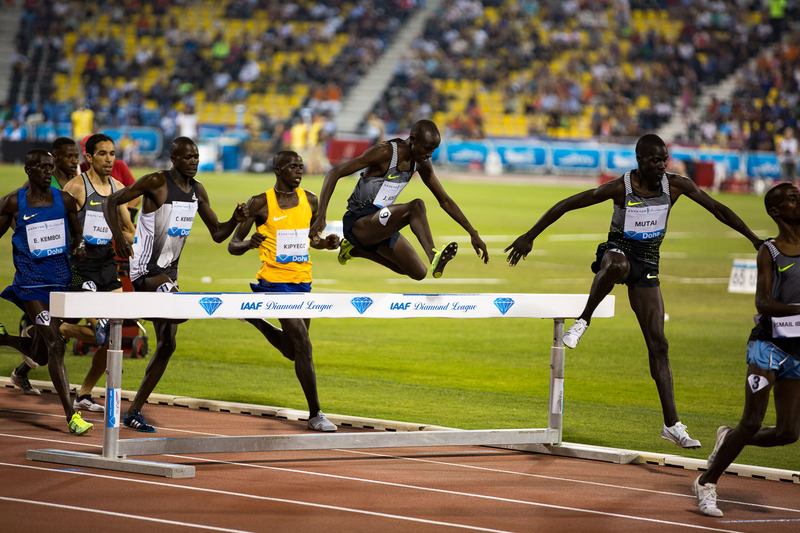 I caught a bit of the action, including the women’s triple jump and men’s 1500 meters. 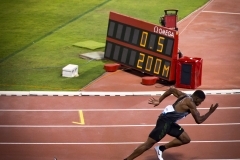 In the women’s triple jump competition, Caterine Ibarguen of Colombia battled hard against Yulimar Rojas of Venezuela. 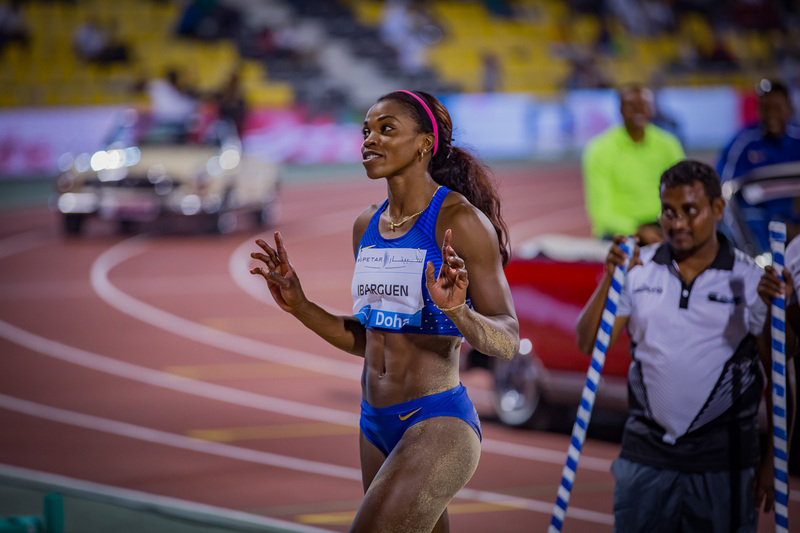 Ibarguen won, setting a Doha Diamond League meet record with a world leading performance of 15.04 meters. 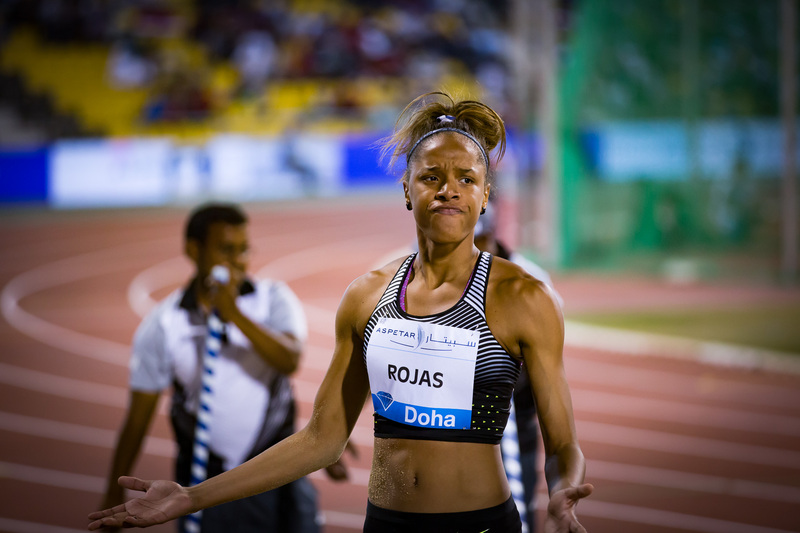 Rojas came away with a national record of 14.92 meters. 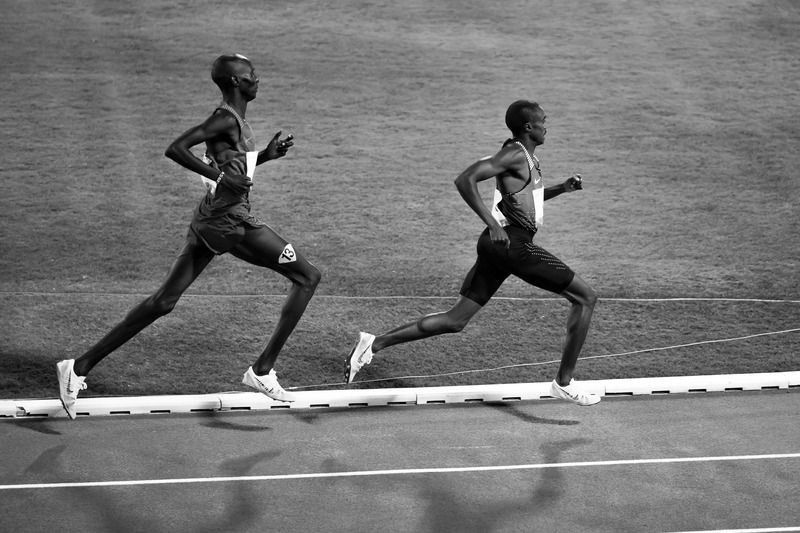 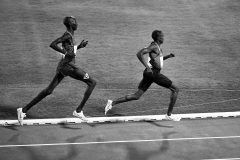 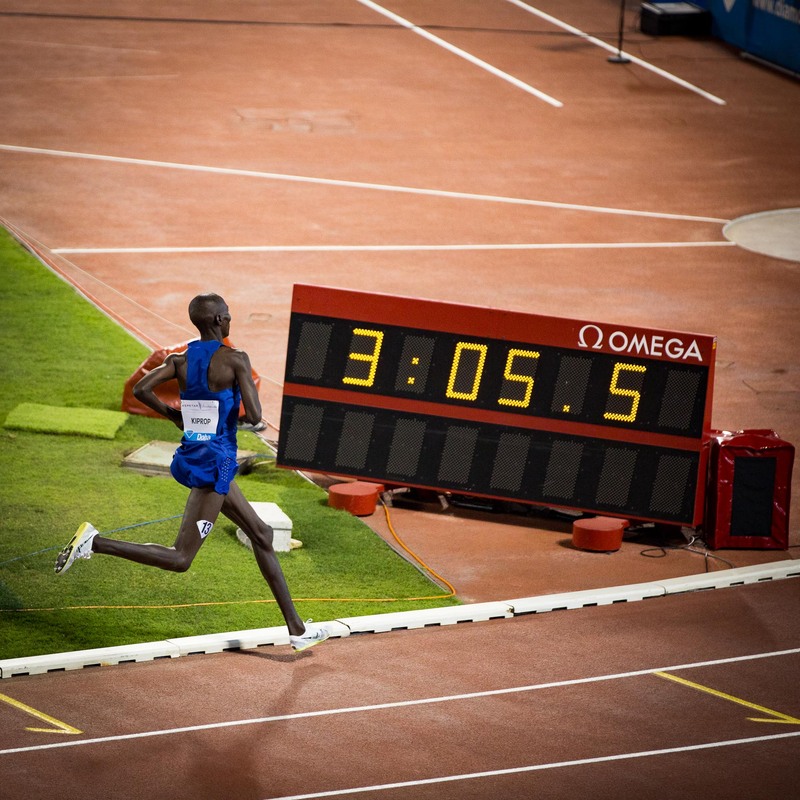 In the men’s 1500-meter run, Asbel Kiprop of Kenya won with a world leading time of 3:32.15. 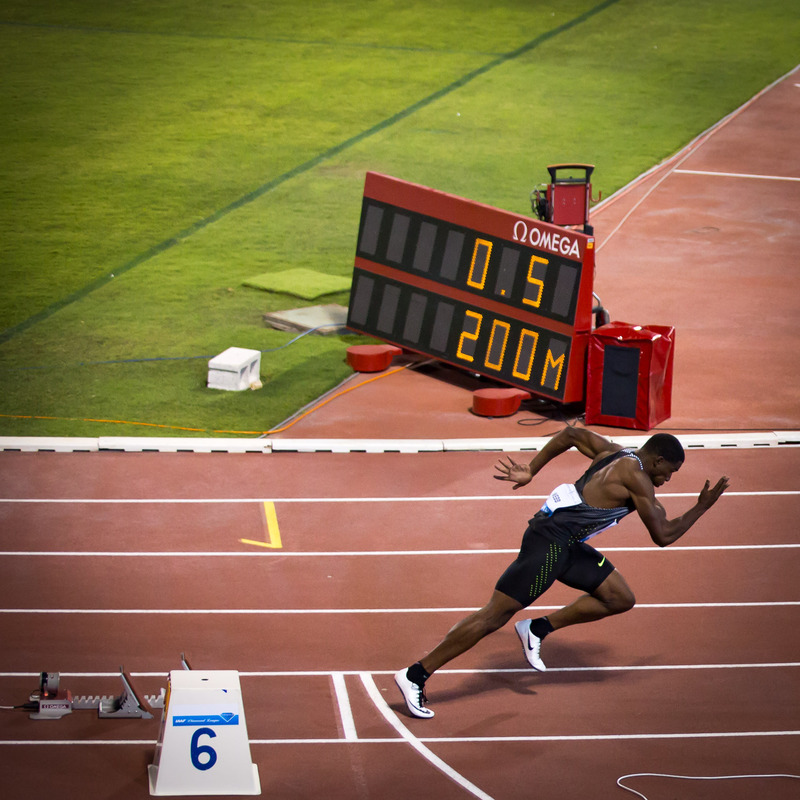 This entry was posted in Sports and tagged Arabian Gulf, Doha, IAAF, Qatar, running, track meet.